Gaming entrepreneurs are very rare in India. 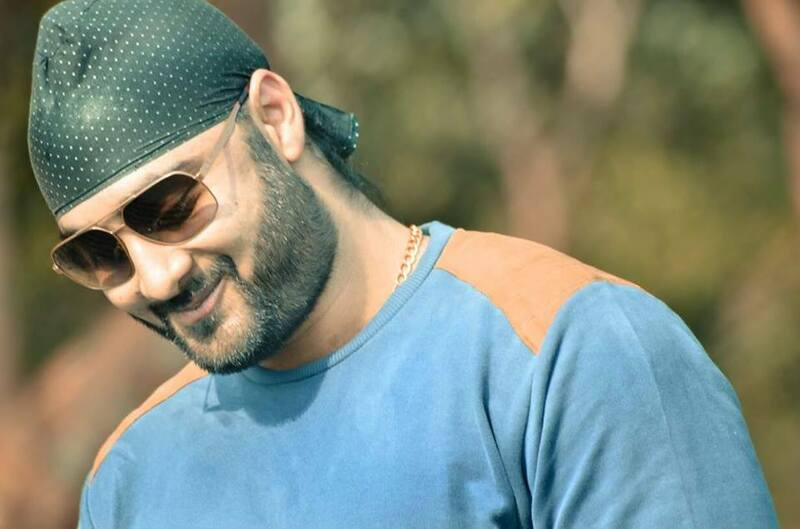 The people those who are involved in this field, know the tremendous potential of this sector and Amit Singh Saluja, the owner of Real Vision Tech. is one among them. 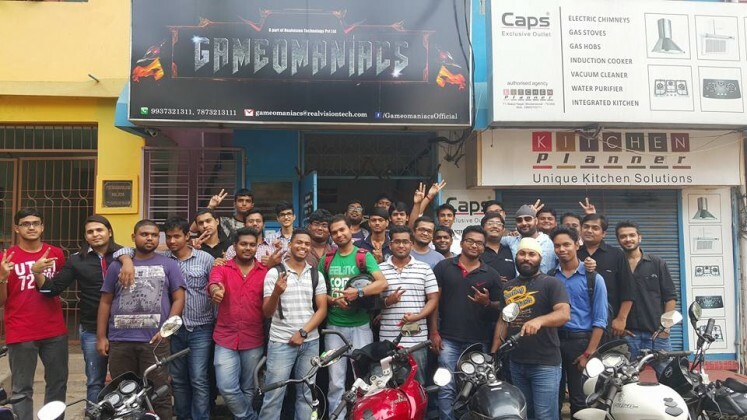 This dedicated entrepreneur is the first person in the state of Odisha, to set up a gaming lounge called ‘Gameomaniacs’, and he’s taken up matters into his own hand to promote gaming in the entire state. 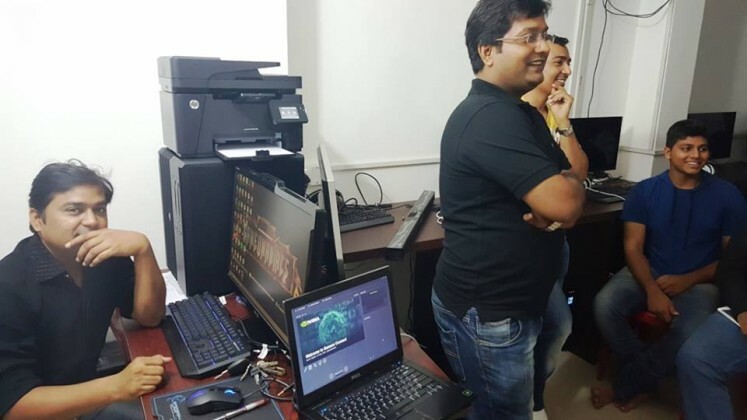 Established in Bhubaneswar recently, Gameomaniacs has already attracted companies like Nvidia and Asus to host an event known as Gamer-Connect., which piqued the interest of many gaming freaks within the city. TL got an amazing opportunity to have an interesting chat with him. Let’s know about his interest and ideologies related to gaming. Why the idea of Gameomaniacs? [Pic of Amit Singh Saluja] With Gameomaniacs, I’ve got the opportunity to show a way for the current generation to complete their dreams in the field of gaming. 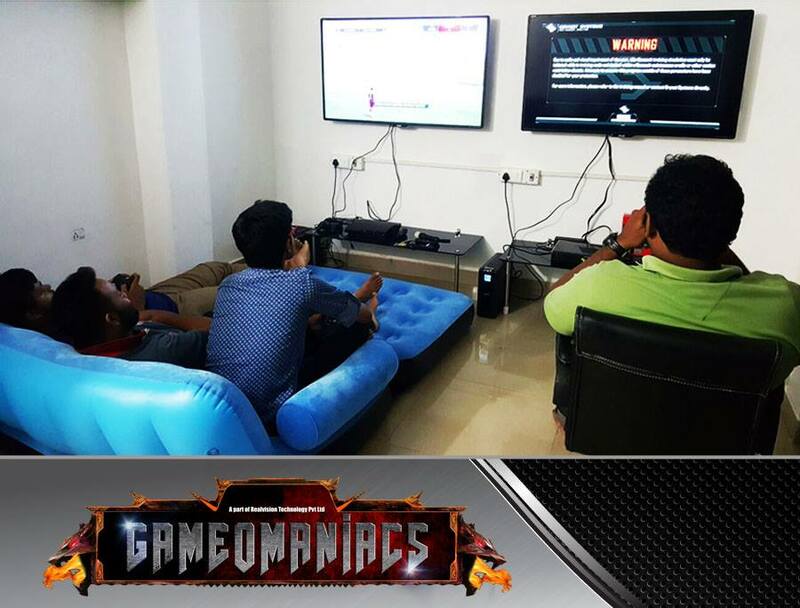 What services does Gameomaniacs offer? Where do you get your hardware from? –[Thinks for a while]… I get it from the business dealers am in touch with and some of them are local too. But basically, I prefer purchasing from online retail sites because there are a wide range of choices available. Many entities sell the same goods at different prices. So, you can compare them which is a lot helpful. Radeon R300 vs GTX 900 series: Your attaboy? –[Satisfied]… I would definitely opt Nvidia for the performance and quality it’s GPU deliver unlike Radeon for which I’ve had terrible experience. Again the new HBM series of GPU by AMD have their memories limited to 4GB which is a con and according to latest benchmarks, the Fury X and Nano can’t even beat the 980 Ti. But before the launch of these products, AMD did claim that they can even beat the Titan X. 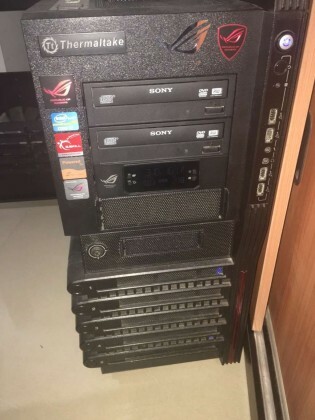 What the hell do you see now?…[Chuckles] But there are people who purchase Radeon because most of its products are cheaper especially in India. 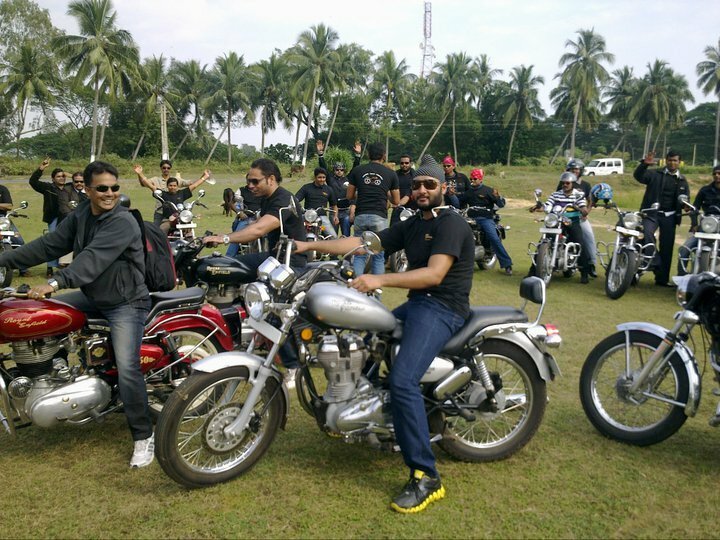 What do you think about the state of Odisha as a market for gaming? You are well aware that game developers and hardware manufacturers shake hands with each other and hence a particular game is optimized for specific hardware…the phenomenon that we call as “hardware monopoly”. What do you have to say about this? –[Thinks for a moment]… Yes, this is a monopoly because they are million dollar companies. So, obviously, they want to make more money and some things come with price. If you want to get them then you have to pay the sum. Hence, if you want to enjoy a game to its fullest then you have to get decent hardware. This is the bitter truth which you have to accept as a gamer. Apart from Gameomaniacs, what do you do? –[In a relaxed tone]… Actually, my Dad is a politician and being from a political background, I do get involved in politics now and then. I also have a software company named “Real Vision Technology Pvt. Ltd.”, that handles various kind of software projects for banks, malls, retail stores,etc. Infact, Gameomaniacs is a part of this company. 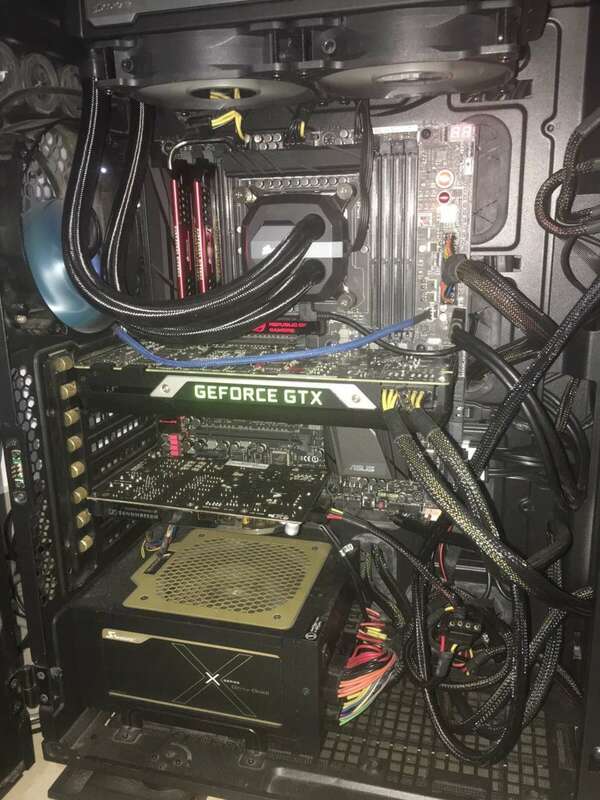 What are the specs of your personal rig? 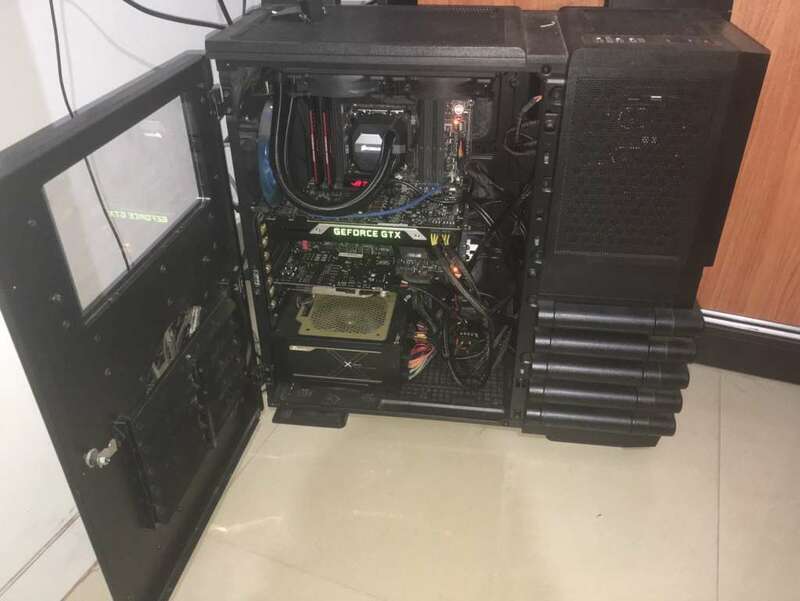 -My personal PC carries an X79 chipset and it’s a Rampage IV Black Edition mobo equipped with 64 GB’s of RAM running on a frequency of 2.13 GHz. The processor that I use is an i7-3790k which you can overclock upto 5 GHz. Furthermore, for taking off the heat, I’ve installed custom cool liquid-cooled components by Thermaltake. My rig’s attaboy is the 12 GB Titan-X variant which makes me feel like a ‘Titan’…[Grins] For storage, I primarily prefer SSDs over HDDs, so I’ve incorporated two 512 GB Samsung Pro SSD’s into my system. The SMPS that I use to juice up my hardware is a Seasonic X-1250 which is Gold Certified and my special Level 10 GT BMW Edition Cabinet by Thermaltake houses all these components. My rig’s attaboy is the 12 GB Titan-X variant which makes me feel like a ‘Titan’! -I love to play snookers. In fact, I was the runners-up in the state level and I do play some badminton as well. I like cars as well as bikes. They always push my adrenaline up …[Excited] And I love politics a lot. I like cars as well as bikes. They push my adrenaline up! What genre of gaming do you prefer and the best game that you have played so far? -RPG. 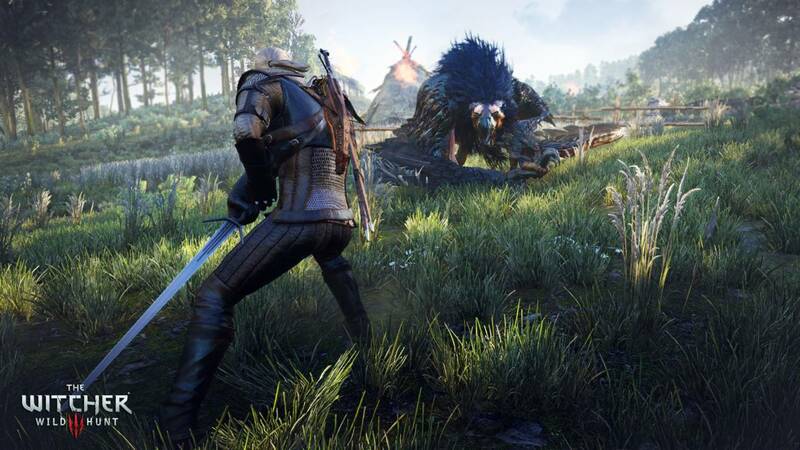 I loved this Dragon Age: Origins that was my favorite 3 years back and I loved playing Mass Effect 2 as well …[In a nostalgic note] Now, I am completely hooked to Witcher 3 which is an epic game. Each time you make a decision, the game changes around you, which feels realistic. Damn… those stunning visuals! Any TV series you like to watch? “My name is Barry Allen. 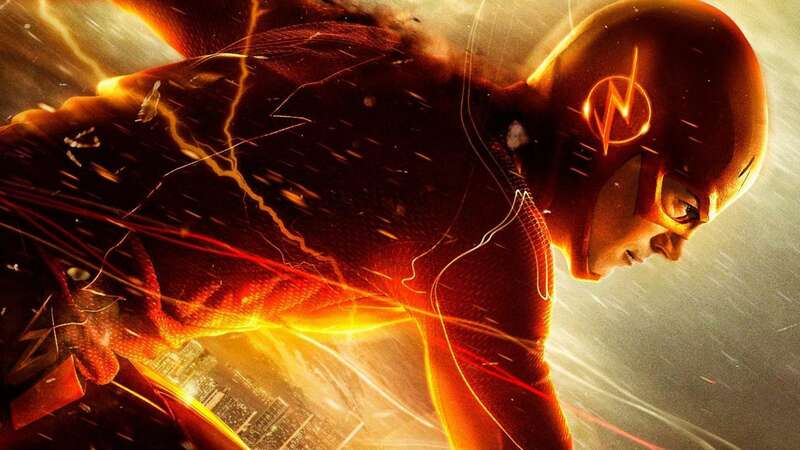 I am the fastest man alive”- I always remember those lines before sleeping at night. 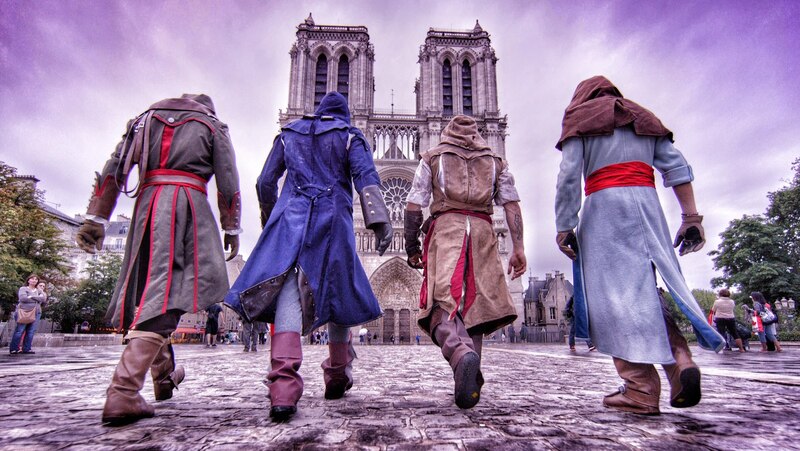 Ubisoft is going to create a gaming theme park in 2020 @Malaysia. 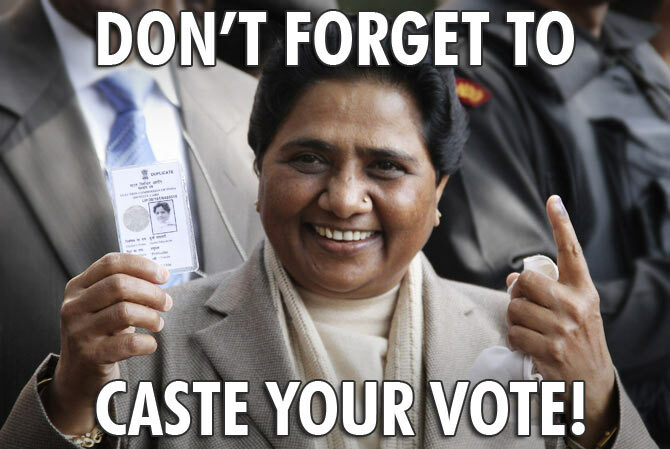 What are your expectations from this initiative? You can become and feel like an Assassin! You will define your virtual world yourself! That would definitely be interesting! 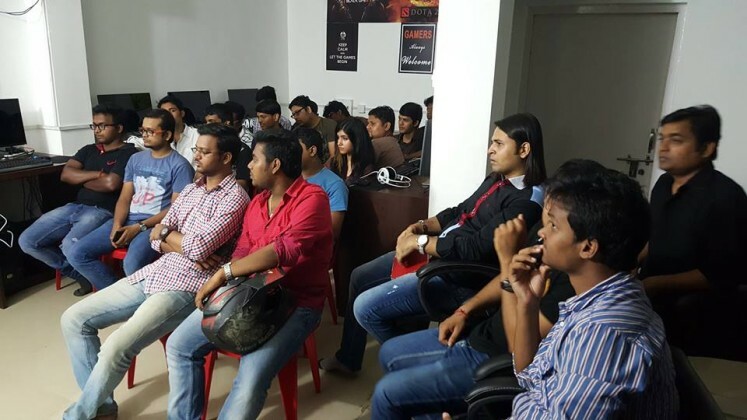 –[In an energetic sense]… I want gamers from outside Odisha recognize the talent in our state. So, by hosting some good national level tourneys, I am planning to achieve this goal. I also have plans to promote the goods of hardware companies like MSI, so that Gameomaniacs can create a market for them over here. If the demand increases then automatically the prices will go down and gamers will have a lot of options to choose from. 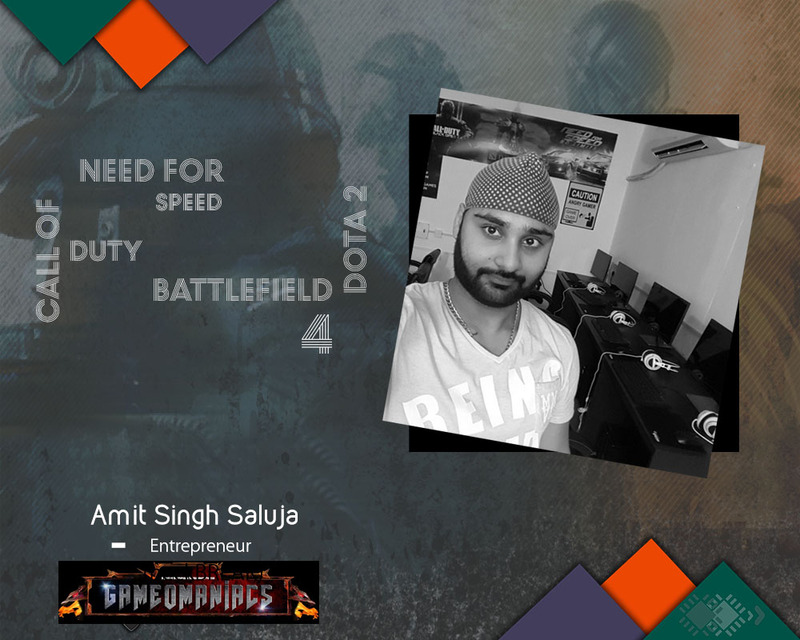 It is really great to hear from Mr. Saluja, his views and his inspirations.Hero is a hero for avid gamers like us who long for a opportunities.And great going Amlan, I look forward for your articles and reviews.